Seems lots of things are winding down -- Fall 2013, farmers' markets. And the Artists Quarter. So far, there's no official word on a reprieve, replacement, relocation. Meanwhile, Minnesota Monthly, among others, wonders if this means a loss of opportunities for local jazz artists? That seems obvious -- it surely is a loss of a first-class, world renowned venue. 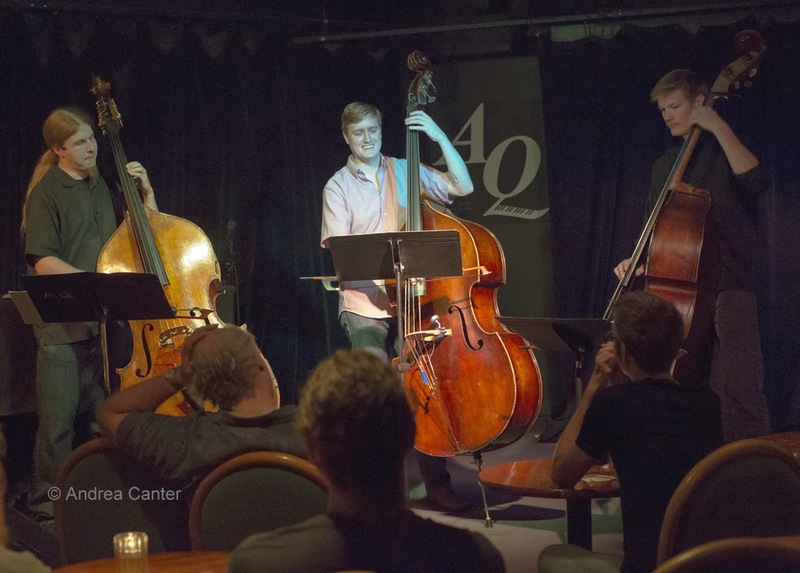 But take a quick look at the range of venues offering jazz this week. There's nothing like the Artists Quarter, the Dakota providing the only real "club" scene and jazz is only part of their equation. 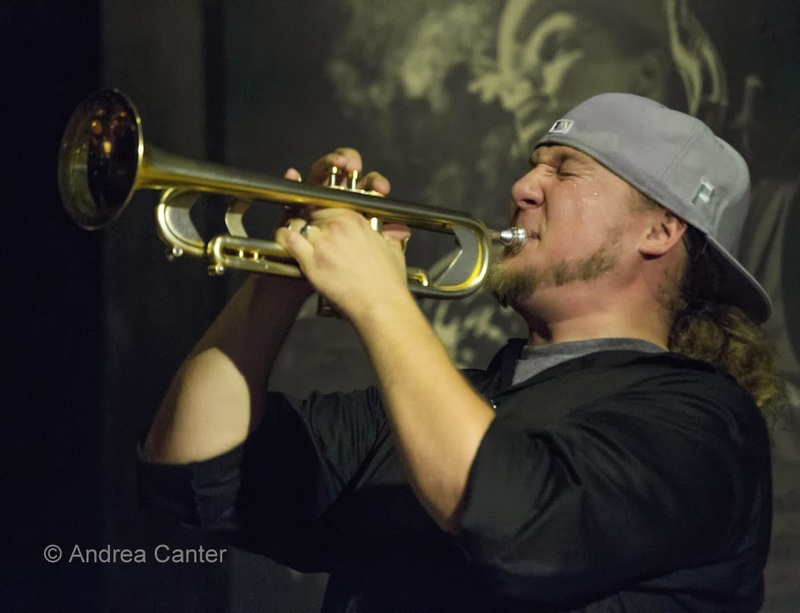 But thankfully we have smaller venues with a predilection for jazz -- Jazz Central, the Black Dog, Studio Z, Hell's Kitchen, Cafe Maude, the Icehouse, and more. Check them out in coming weeks, but also be sure to note the music that will help us long remember the Artists Quarter and keep the desire for a real jazz club at the top of our cultural Wish List for 2014. Friday, October 25. Enjoy a cozy evening on this cool night with Maude Hixson, Rick Carlson and Gordy Johnson at Parma 8200. The cooler weather means a few more folks packed into the intimate bar and lounge, so make a reservation to ensure a good listening experience. 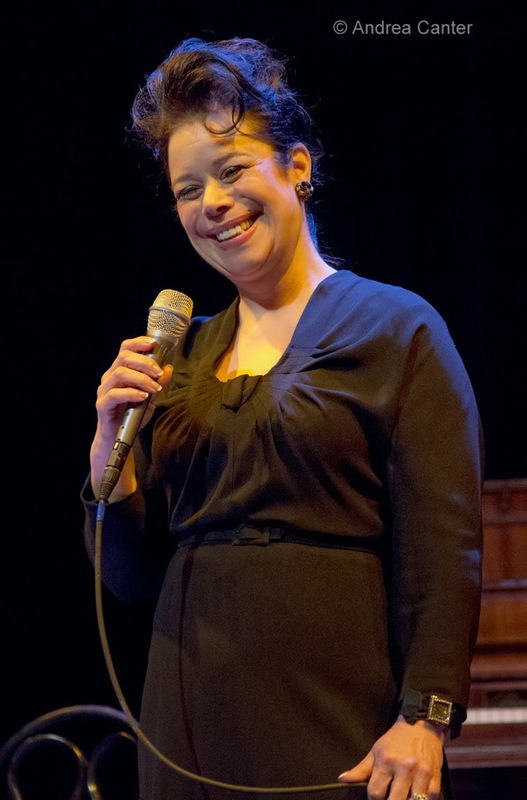 Maud has a one of the biggest and most varied songbooks in town - you might hear some tunes from her recent Michael Leonard project, or some less familiar works from our most beloved songwriters, or -- who knows, there is always something new. A less intimate space but a classy joint, the Dakota presents two of the most gifted entertainers in the metro, Debbie Duncan and Dennis Spears. Not only are they blessed with amazing voices, but separately and together, they will keep you laughing and wondering what will happen next. Expect standards, blues, ballads and fun. Friday-Saturday, October 25-26. 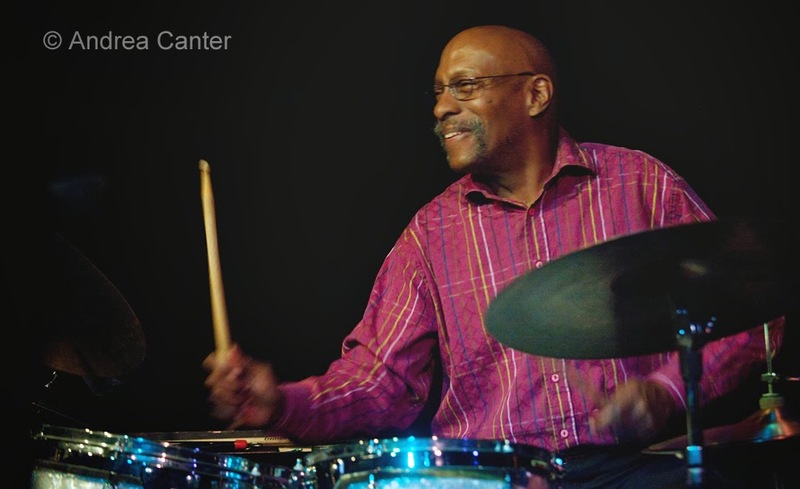 As he has done every few months for the past decade, drummer Eric Kamau Gravatt brings his wiley Source Code ensemble into the Artists Quarter to remind us that some of the jazz world's greats live here, and play here. The alum of Weather Report and recent touring partner of McCoy Tyner shines with long-time bassist Ron Evaniuk, trombone legend Dave Graf, feisty trumpeter Solomon Parham, and maybe the genre's most versatile guitarist, Dean Magraw. Saturday, October 26. 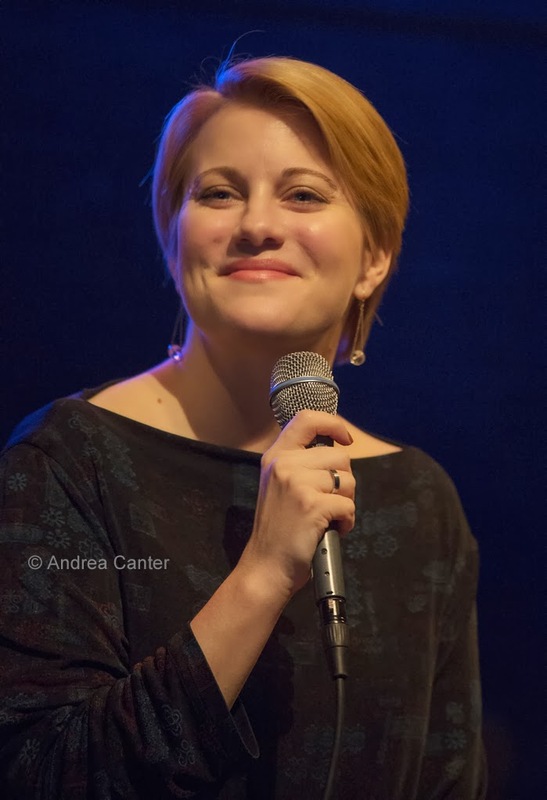 Her show on the 2012 Jazz @ St. Barney's concert season was such a hit, vocalist Rhonda Laurie was invited back for more, this time with pianist Rick Carlson providing swinging support. Expect some favorites from her popular "Happy Days Are Here Again" revue of the great standards, and uncommon gems, of the 1930s-1950s. And she might sneak in some old-time swing from the songbook of her new project with Maryann Sullivan, Retro Swing Sisters. 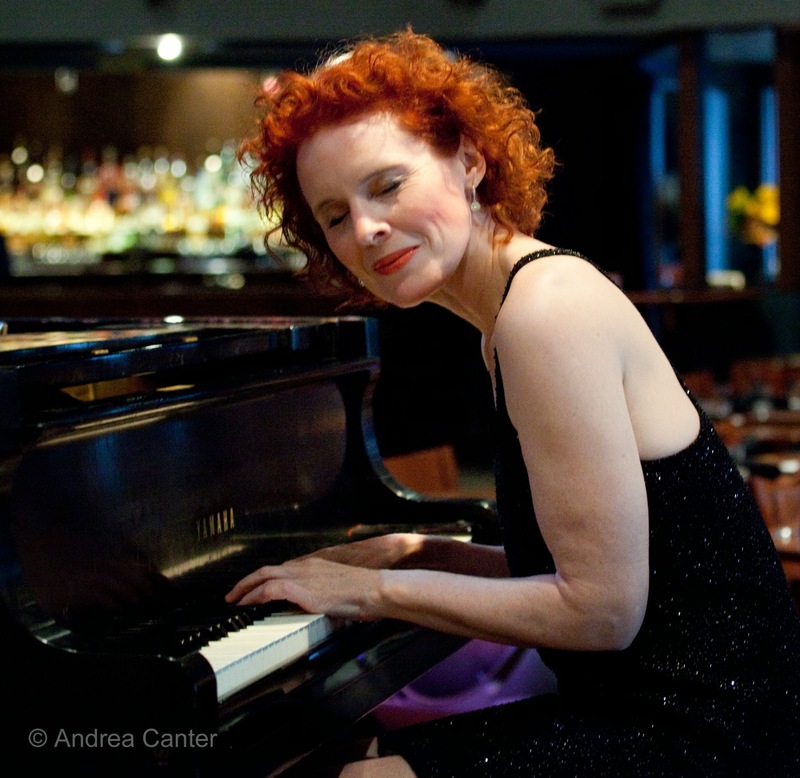 Over in St. Paul, pianist/vocalist Joann Funk continues her weekly show in the Lobby Bar of the St Paul Hotel. 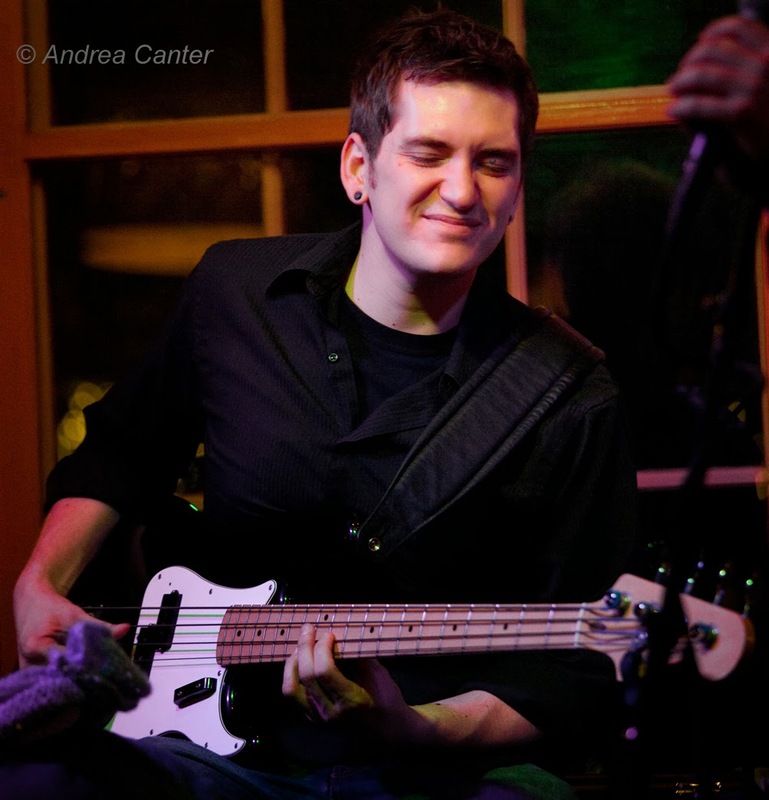 Tonight, she's joined by regular partner, bassist Jeff Brueske, and frequent drumming cohort Nathan Norman. JoAnn has a thick book, from Gershwin to Blossom Dearie and everything in-between. Watch for her holiday show starting in a few weeks! Sunday, October 27. Closed out of the Aster Cafe last month due to a plumbing fiasco, Off the Cuff is back in its last Sunday of the month slot, bringing together artists to explore collaboration, improvisation and the making of new music. 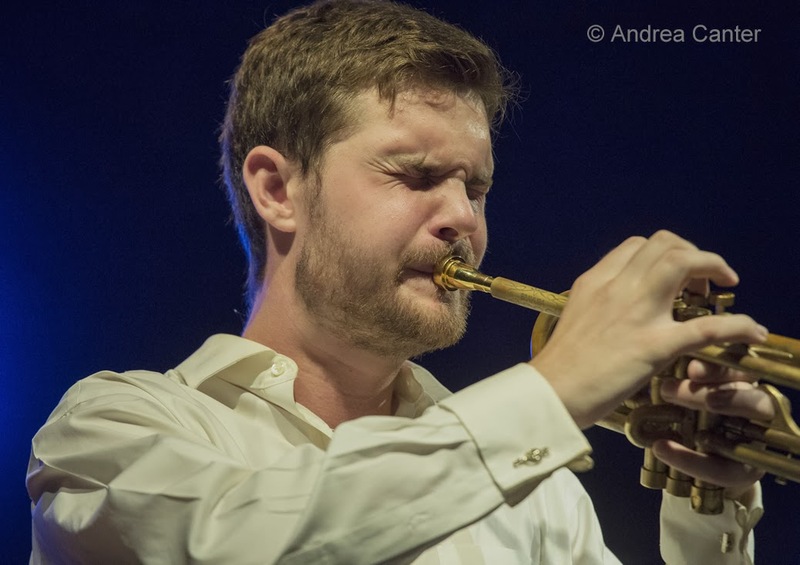 Two sets tonight bring together some familiar jazz names -- first set with Thomas Nordlund, guitar; Joe Strachan, keys; Peter Leggett, drums; and curator Andrew Foreman, bass. Set two features Ben Abrahamson, guitar; Jake Baldwin, trumpet; Zach Schmidt, drums; and Foreman. Named Runner-Up as the Strib's 2012 "Best Jazz Act for People Bored with Jazz," Fuzzy Math is still going strong, tonight at the Black Dog. "...original, contemporary material that swings quite nicely, with traces of Latin and world music," noted KFAI's Larry Englund. With Mark Vandermyde on piano, Andrew Schwandt on sax, Matt Peterson on bass and Haralds Bondaris on drums. Monday, October 28. 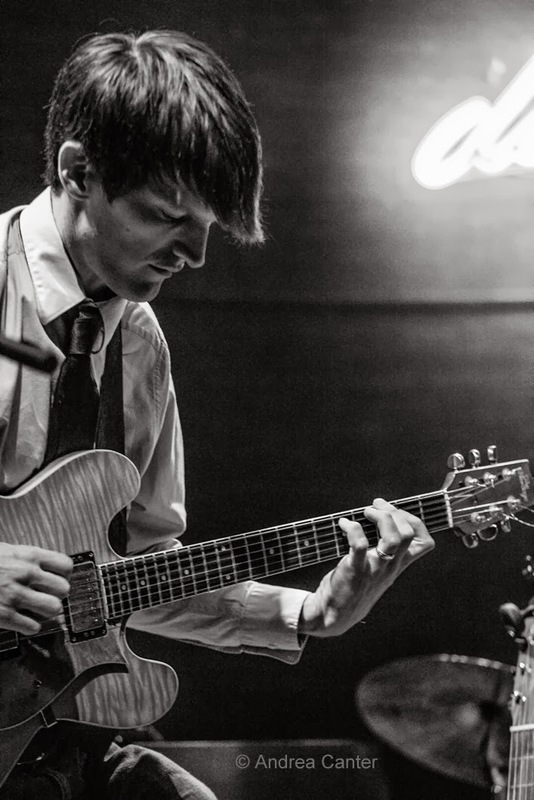 Marking their 10th anniversary in downtown Minneapolis and 28th in the music business, the Dakota holds a happy hour celebration from 4-6 pm, bringing back some favorites of chefs past and present and a young band that symbolizes the health of the local jazz scene -- the Jake Baldwin Quartet. And perhaps further symbolizing what's happening with jazz clubs nationwide, the Dakota will move from this jazzy celebration to "not jazz" in prime time (singer/songwriter Sarah Morris). So come early, reminisce with a bowl of Brie Apple Soup, and then head to Jazz Central for "featured artist" night or to the Icehouse for JT's Jazz Implosion! Tuesday, October 29. 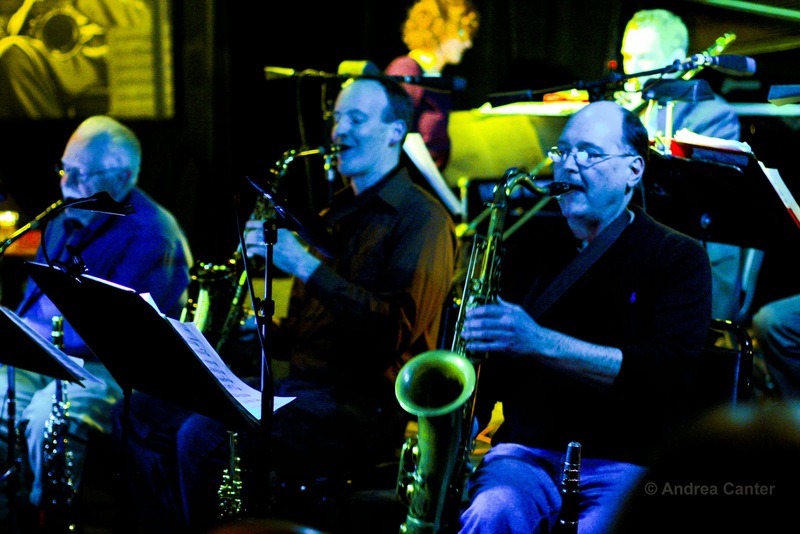 Enjoy intimate big band jazz while you can at the Artists Quarter. 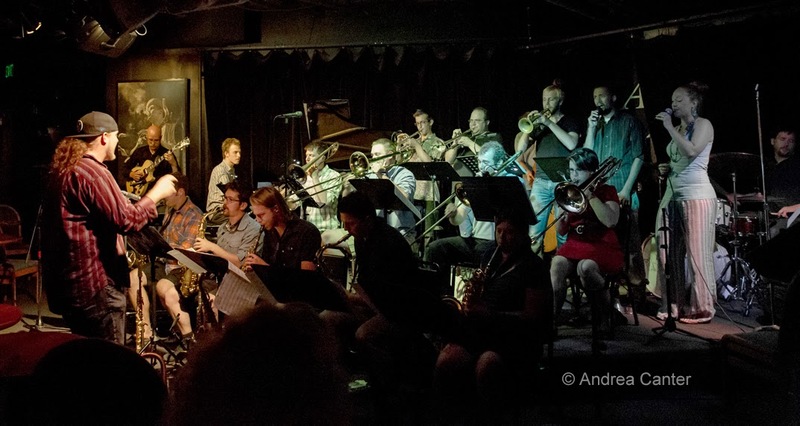 The Adam Meckler Orchestra hold their monthly new music bash, working on new compositions and charts from bandleader Adam, who fronts some of the hottest young talents in the Midwest. For jazz on a smaller scale, but swinging the roof off, Rick Carlson commands the keyboard at Cafe Maude in southwest Minneapolis. Wednesday, October 30. Steve Kenny's new Group 47 has been generating interest in the fine art of the jam session as the early evening enticement at the Artists Quarter, particularly with Kenny's young cohorts (Adam Tucker on bass, Alex Burgess on drums, and really young--17--Will Kjeer on piano) and some talented sit-ins like saxophonist Thomas Strommen. Tonight they lead into one of the coolest new ensembles around -- the triple bass Mountain King (Brian Courage, Jeremy Boettcher and Graydon Peterson). Thursday, October 31. So many ways to spend Halloween -- one should be with the Pete Whitman X-Tet, still generating plenty of energy at the Artists Quarter.